At the Brazzell Office the customer's best interests is our primary goal. All staff will provide warm, efficient and seamless service to customers at all times. 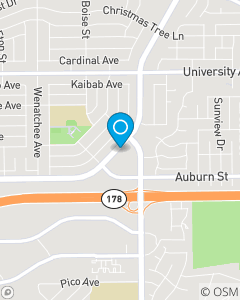 In the Greater Bakersfield area, we want customers to see our office as their First and Best choice for all their auto, home, life health and business insurance needs. We strive to help our customers and friends realize their dream through State Farm financial services.